Here is your quick Saturday Korean Word of the Day, today’s Fresh Korean Word of the Day is Hand Cream or 핸드 크림 in Korean. You could in theory say “손 크림” as 손 means hand and 크림 means Cream, however the Konglish version is preferred and widely spoken. Have a nice and enjoyable 주말, and we hope to see you again soon. 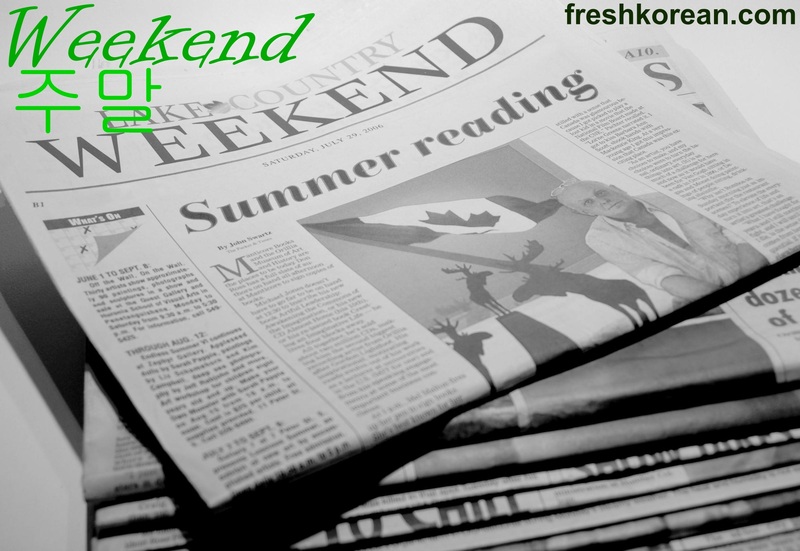 Here is your quick Saturday Korean Word of the Day, today’s word is very apt it is Weekend or 주말 in Korean. Hooray it’s the weekend and here is your quick Fresh Korean Word of the Day. 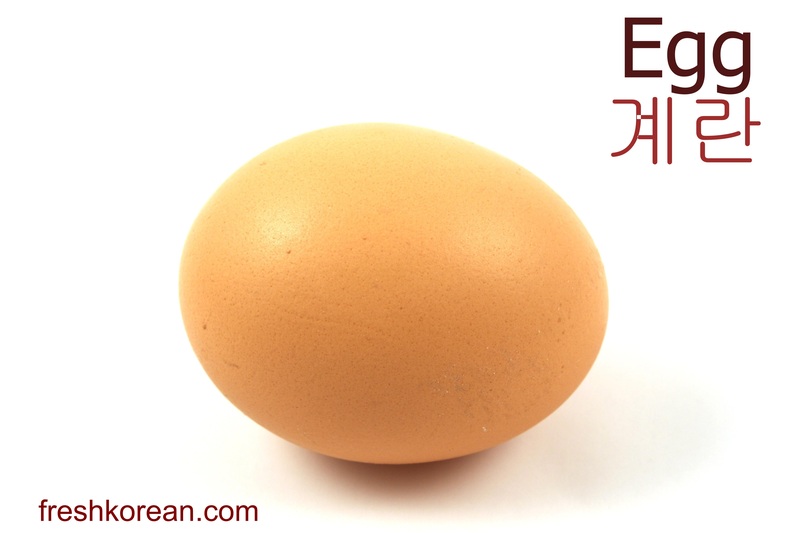 Today’s word is Egg or in Korean 계란. Thank you for your time and if you have any questions or requests please let us know :). A very late and apt word of the day for Saturday. 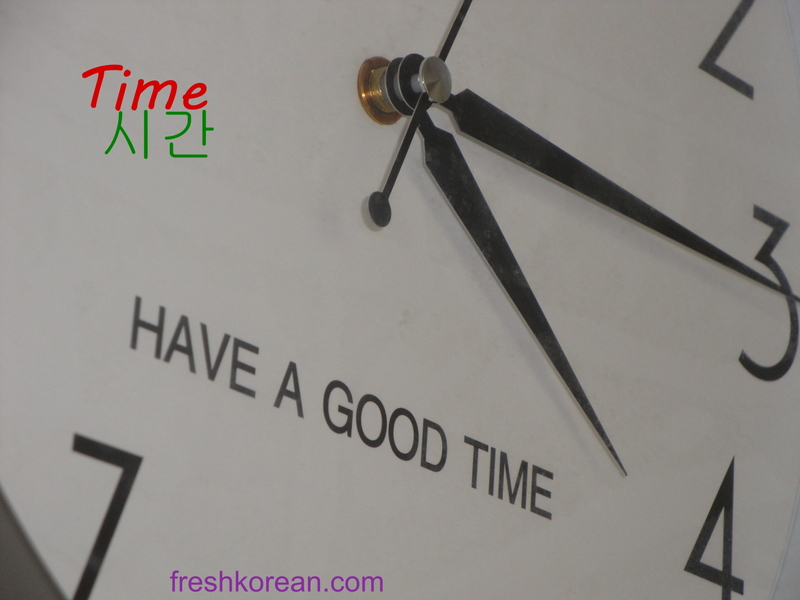 Today’s word is Time or 시간 in Korean. Have a nice and enjoyable weekend. 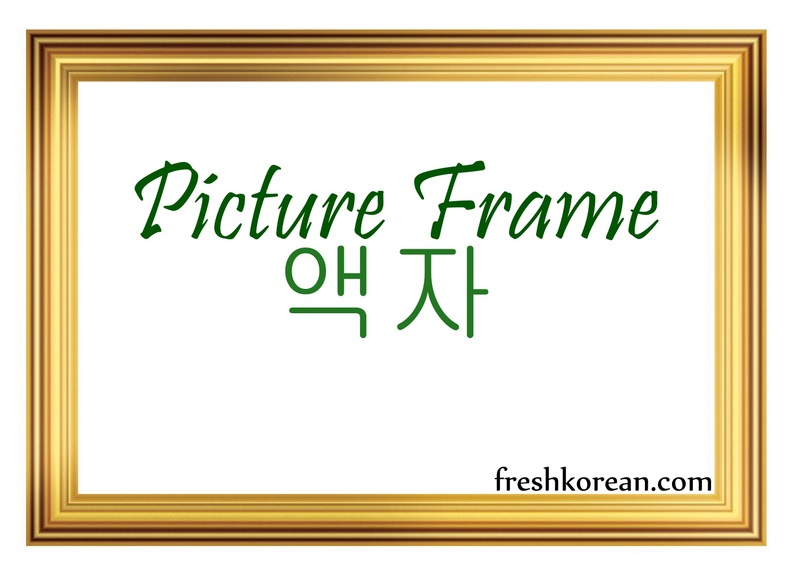 Hooray its the weekend and here is your quick Fresh Korean Word of the Day. Today’s Word is Beach or 해변. The beach in the picture is of Eurwangni Beach near Incheon International Airport, the link will give you some more information about visiting maybe the best beach in the Incheon/Seoul area. Thank you for your time today and see you again tomorrow. Hello and welcome to another Saturday Fresh Korean Word of the Day. 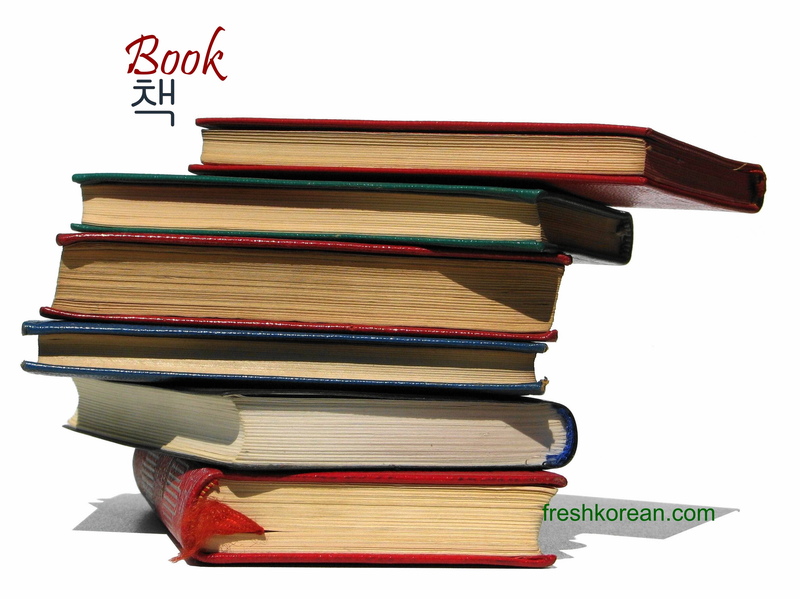 Today we have gone for a simple one, it is Book or 책. Although books are less utilized this days due to the development of tablet computers, smartphone and kindle like devices, they are still a day-to-day source of knowledge, insight and enjoyment the world over. Thank you for your time today and please come back again tomorrow for another Fresh Korean Word of the Day.